Positive: Low price; elegant design; great built quality; nice display. Negative: Slippery; poor cameras. Positive: Beautiful design; good price; great built quality; metal case; nice display. 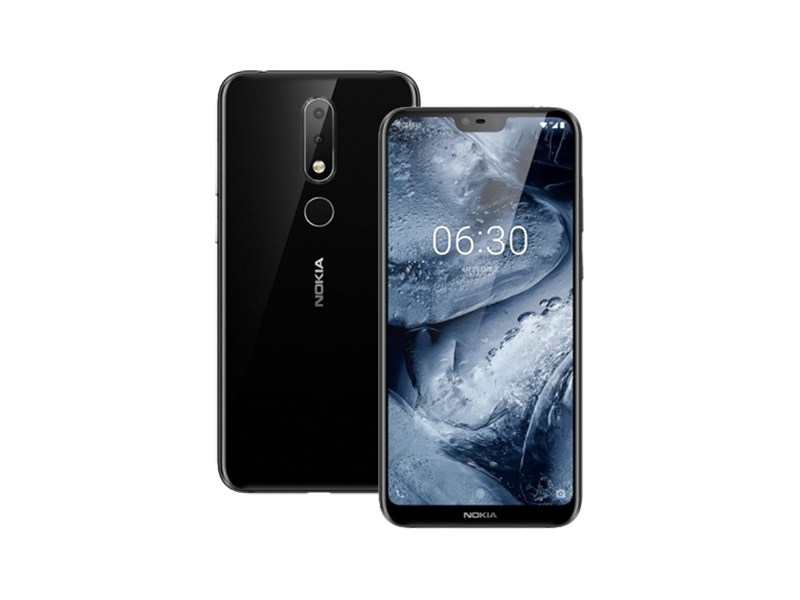 Trên tay đánh giá nhanh Nokia X6: Sự lột xác của Nokia có hoàn hảo? Positive: Impressive design; large screen; excellent display; metal case; decent hardware.